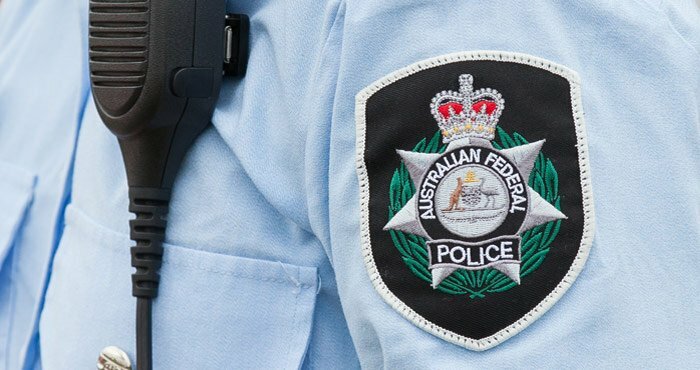 A 27-year-old Austrian man has been charged after allegedly attempting to import approximately 2.5 kilograms of methamphetamine through Sydney International Airport. The man arrived on a flight from Qatar on Wednesday night (6 February 2019) and was selected for a baggage examination by Australian Border Force (ABF) officers. The examination identified a substance concealed in the lining of the suitcase he was carrying. Preliminary testing of the substance returned a positive result for methamphetamine. Further forensic testing will be undertaken by the Australian Federal Police (AFP) to determine the exact weight and purity of the substance. AFP officers arrested the man and transported him to Mascot Police Station, where he was charged with importing a commercial quantity of a border controlled drug, namely methamphetamine, contrary to section 307.1(1) of the Criminal Code Act 1995 (Cth). The man was scheduled to appear at Sydney Central Local Court yesterday (Thursday, 7 February 2019).